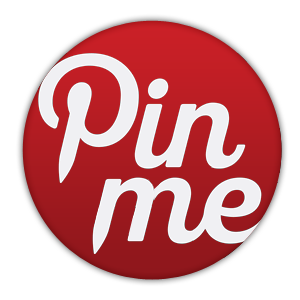 Why Aren’t You Following Me on Pinterest? After noticing I only have a handful of followers on Pinterest, I recently updated my Facebook status with the question: why aren’t you following me on Pinterest? To which I received a rather snarky, but provocative reply from a friend: Because pinterest is for chicks dude. And he’s 80% right, too. Pinterest’s user base is predominantly women. According to recent data from Google Ad Planner, as presented by Ignite Social Media, only 20% of their users are guys. Pinterest’s popularity among women in their late 20s and early 30s is illustrated (quite literally, ReadWriteWeb says) by the proliferation of images related to wedding planning and home decor.